Nurse Peggy Farmaner's tragic wartime death in 1942 after the fall of Singapore is remembered by her family to this day. "Her death was absolutely devastating for everyone," says Peggy's grandniece, Susan Thomson. Peggy completed her primary school education at MLC, and then attended St Mary's Anglican Girl's School for her senior years. 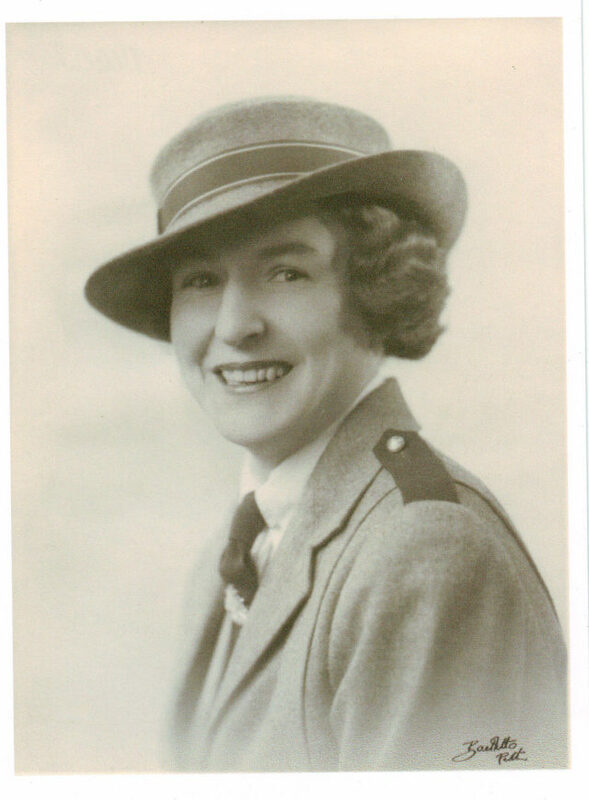 After leaving school Peggy trained as a nurse, and when war broke out signed up to the 2/4th Casualty Clearing Station in Malaysia. Tom Hamilton, the doctor who headed the station, described her as "a pretty little Western Australian, who was full of fun." When war was declared on the Japanese on December 8, 1941, after the attack on Pearl Harbour, the 2/4th CCS was relocated to the OldhamHallSchool. Over the next few months the nurses were evacuated from Singapore and Malaya. On February 12, 1942, Peggy was among 65 Australian Army nurses evacuated on the Vyner Brooke, the last boat out. There were 300 men, women and children on board as well. At 2.00pm on 14 February the Vyner Brooke was bombed by Japanese aircraft. The ship sank in Banka Strait within 20 minutes and 50 people died. Peggy, one of a group of 22 nurses who survived the sinking, held onto a rope which hung from a lifeboat, spending up to eight hours in the water before being washed ashore on Radji Beach, Banka Island. The nurses stayed with wounded civilians and 20 British soldiers who were survivors of another ship. A Japanese patrol found them and the group surrendered. On February 16 the Japanese took the men around a headland and shot and bayoneted them. They then forced the 22 nurses to wade into the sea, where they were shot in the back. Peggy's body was never recovered. The horrific incident became known as the Banka Island Massacre. Peggy's sister, Eileen, who attended MLC from 1916-1920 and was dux for two years, died seven years later. "She contracted polio but my father, Peter, maintains she died of a broken heart," says Susan. "She had never gotten over the loss of her sister." In 2012 Susan took part in the Premier's Anzac Student Tour to Malaysia. "Every memorial service, every memorial that we visited, made me think of Peggy." Peggy's name can be found on Panel 96 in the Commemorative Area at the Australian War Memorial in Canberra.